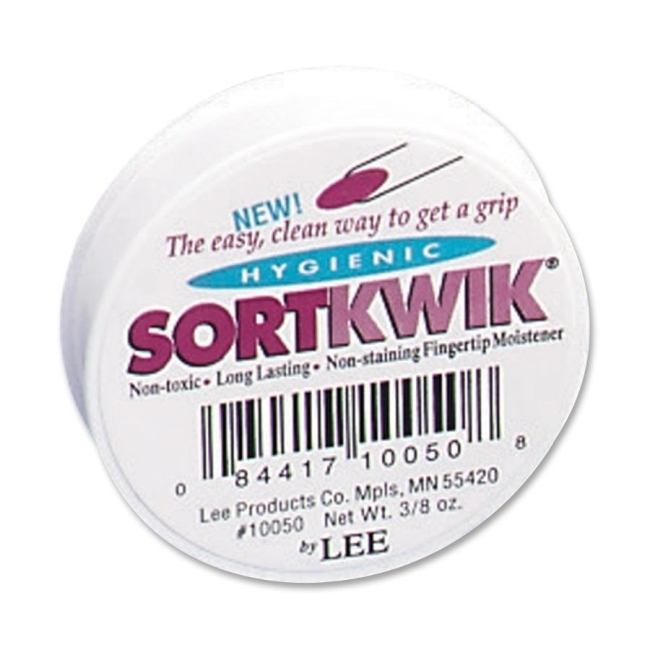 Odorless fingertip moistener contains a patented antimicrobial ingredient for more hygienic protection. 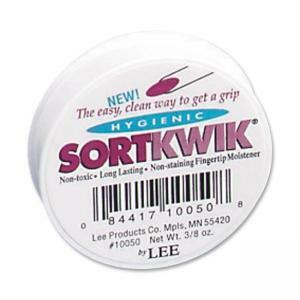 Provides a positive grip for easy counting, filing, collating and sorting. Nontoxic fingertip moistener will not stain skin, paper or clothing. Contains humidity-absorbent blotter.